If you’re going to the trouble of putting stuff in a backpack, it’s because you’ll be going somewhere relatively far and need to bring your things with you. It seems obvious, but thinking about it that way lets you realize that if you’re going somewhere far, on foot (hence the backpack and not a suitcase), there may then be times when you want to rest. 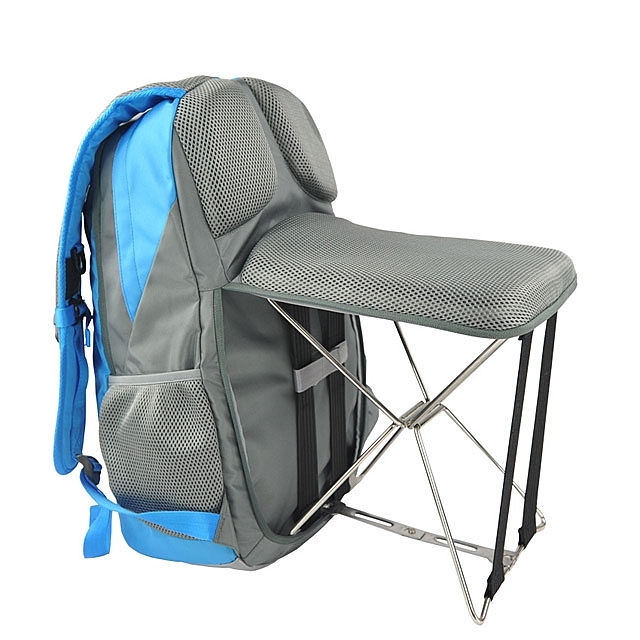 Well, thanks to the Foldable Chair Backpack from Brando, you can do that comfortably just about anywhere: just fold the integrated chair our and sit. Boarding area is full and your flight is still one hour away? Just sit! Out hiking and realize your feet need a breather? Sit! 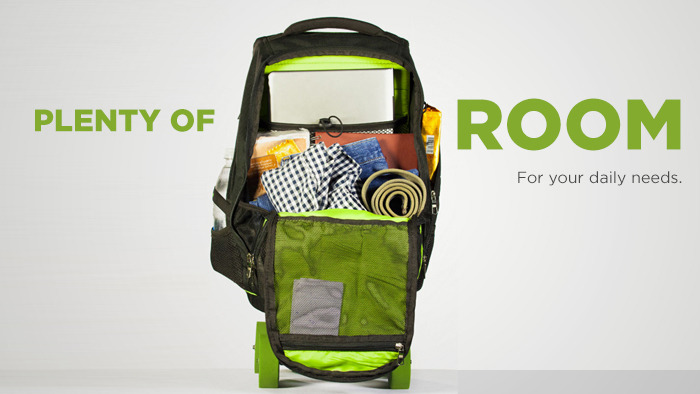 The 47L capacity bag can fit a laptop up to 16 inches across, and will support a weight up to 220 lbs! 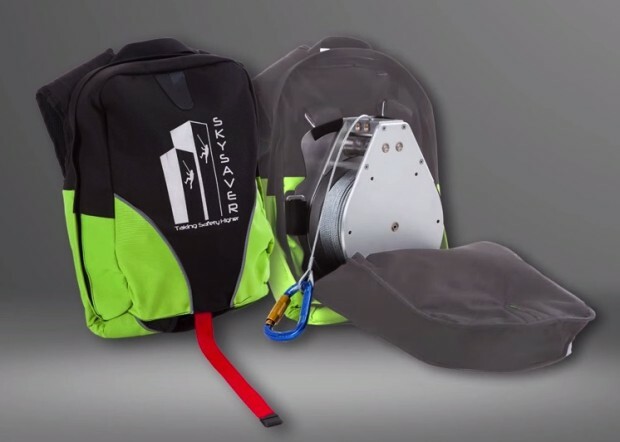 The bag itself is fairly lightweight at roughly 3 lbs, and costs all of $75. The only weird thing seems to be the printed “I am play-king” slapped on the front; why this was done is anyone’s guess. Kids carry books in their backpacks, or at least we think they still do… are school books even still made from dead trees? 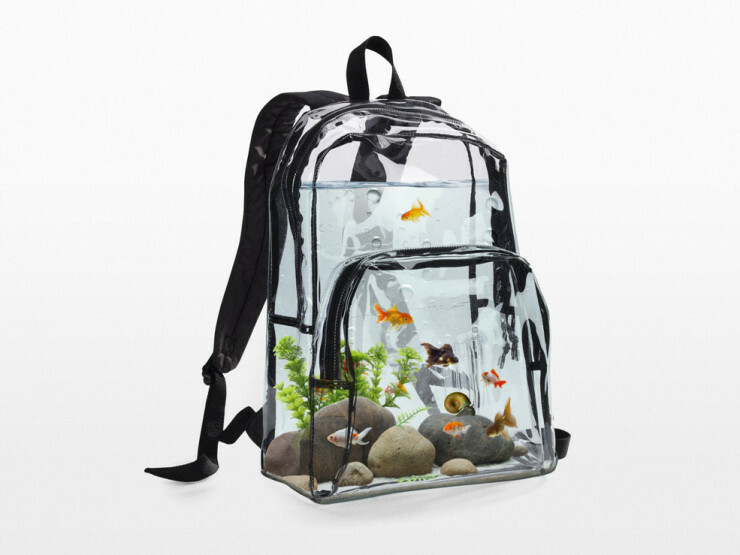 Anyway, they certainly won’t be carrying any of those in this $500 Aquarium Backpack from Etsy seller ‘uvproductionhouse’. It’s, well, exactly what the name suggests: an aquarium in the shape of a backpack. There’s precious little information on it, and we’re sort of doubting it’s even real. Wouldn’t the weight of the water distort what appears to be a clear plastic shell? Perhaps it’s just shaped to look like a backpack, when it’s in fact glass. That would make more sense and match the asking price. It’s claimed to be self-cleaning, and comes with goldfish, rocks, snails, and plants. Yeah… we’re totally calling shenanigans on this, but we won’t spend $500 to find out if we’re right. By David Ponce on 07/30/15 • Leave a comment! By Yulia Kluyko on 02/25/15 • Leave a comment! We’re being unimaginative and are having trouble coming up with scenarios where you might need a product like this, but we suppose they exist. It’s a laptop sleeve you wear on your back. 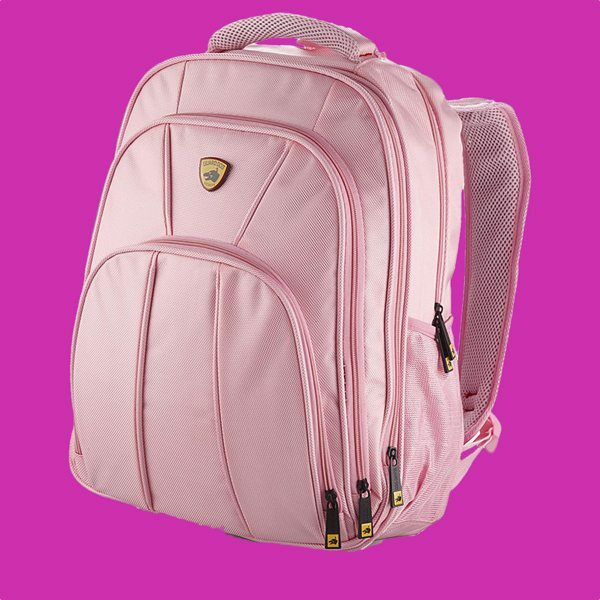 This Laptop Sleeve Backpack is made from neoprene and a breathable air mesh back panel, and fits computers in sizes 10″ to 15″. It’ll sit flush against your back, and is slim enough to fit under a jacket. There’s a tiny bit more storage to accommodate other things, like the laptop’s charger we suppose. The exterior is water resistant, which means don’t stick it under water but it’ll withstand some rain without soaking up your delicate electronics. By David Ponce on 09/17/14 • Leave a comment! Walking is for chumps. Ok, no, not really. Walking is great, but it’s nice to have options. If you need to commute, are traveling, or otherwise have the desire to carry some clothes and a laptop, while simultaneously not wanting to get too tired walking, Movpack is for you. 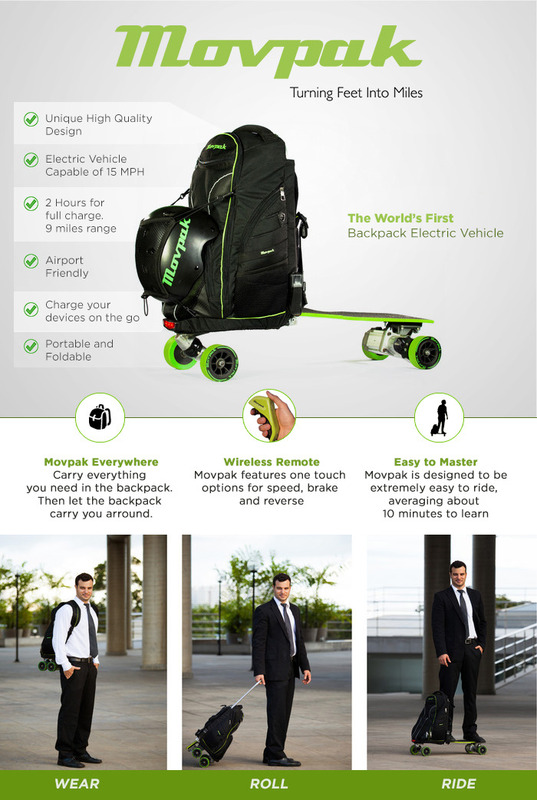 It’s a backpack that carries an electric skateboard, which uses a hand-held remote for control. You get a 9 mile range at speeds up to 15mph, and once the battery is depleted, you can charge it back up in 2 hours. The wheels remain on the outside so that even if you’re out of power you can still roll it around on the ground if you don’t feel like keeping the weight on your shoulders. It’s not a whole lot of weight, incidentally, with the whole thing clocking in at 17lbs. Convenience and mobility, however, don’t come cheap. The Super Early Bird pledge is $999, with expected retail to be at $2,000! Riding around town on two wheels is an amazing experience, but it’s also one that inevitably causes you to compromise on many fronts. 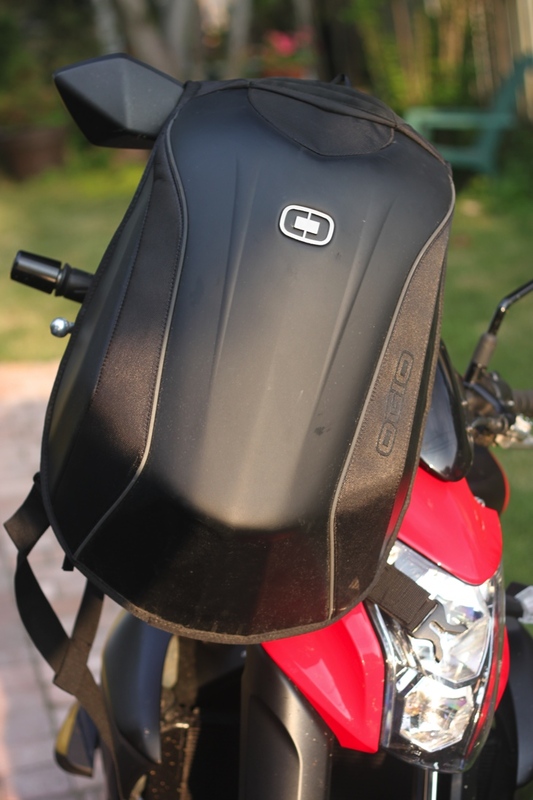 There’s no storage space on a motorcycle if you don’t have saddle bags, for instance, yet you might still want to bring stuff with you on your rides. Regular backpacks flop around in the wind at higher speeds and tend to become annoying after a while. 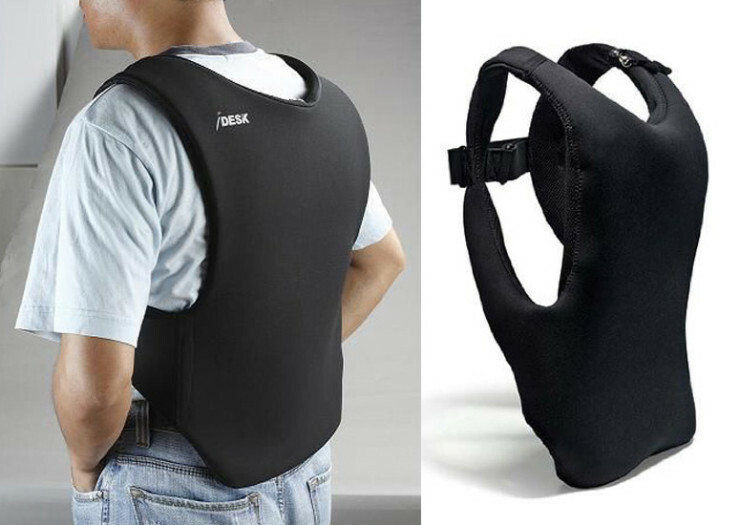 We were looking for something designed specifically for riding; after some research, we settled on the above. We’ve spent the last few weeks testing the OGIO No Drag Mach 3 Backpack, and we’d like to spend the next few lines telling you about it. If you’re not in the mood for reading, out here we can tell you this much: it’s fantastic and well worth the money. By David Ponce on 07/08/14 • Leave a comment! When you’re out for an extended period of time, you’re always running the risk of being caught in the rain. You’re not made of sugar, boy, so it ain’t so bad, right? But why get wet if you don’t have to? 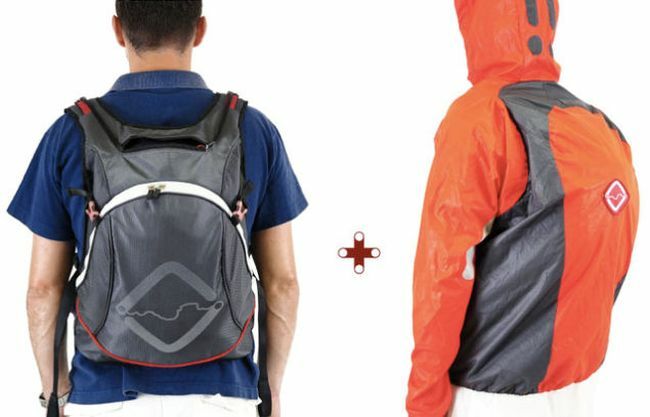 The Funnell backpack looks like any old regular bag, but it features a built-in waterproof jacket that you can pull out in seconds. 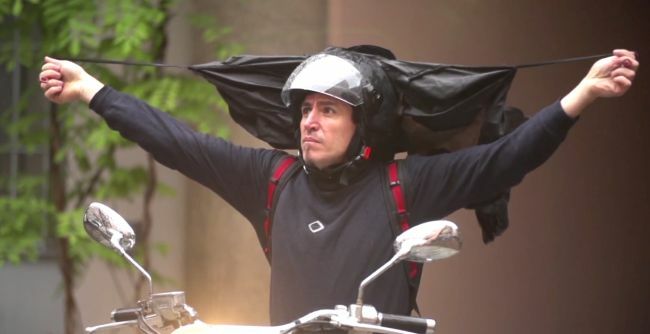 The jacket covers both you and the backpack so you’re completely protected from that pesky rain. Made primarily with motorcycle riders in mind, the Funnell is still perfect for the trekker, the cyclist or any outdoors enthusiast. It features several storage compartments, and is made from high quality materials. 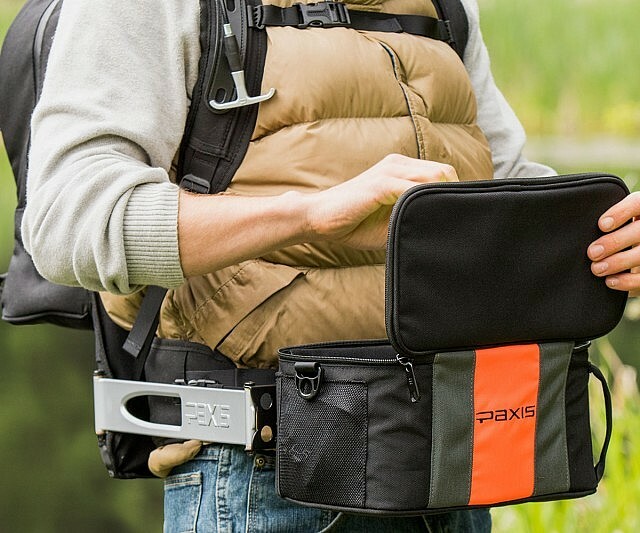 There’s a back protection panel, and a dedicated laptop compartment, as well as a a drainage tube that allows you to store your wet jacket back in the bag without worrying that it will get smelly. It’s a $188 pledge to get yours, assuming the Kickstarter completes its funding goals.